WAGNER Group News Centre - WAGNER Fire Safety, Inc. Check out our News Center for information on current topics within the WAGNER Group. This is where we provide journalists with press releases on current topics. 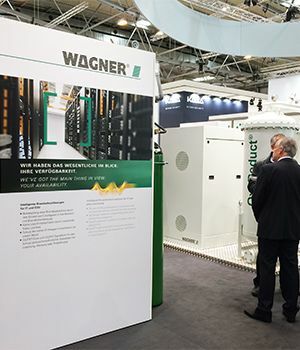 For example, you can find out which trade fairs the WAGNER Group will be attending, or learn about WAGNER’s most recent systems innovations. Our editorial team would also be happy to answer any press enquiries by telephone. This section gives you an overview of the trade fairs and events at which the WAGNER Group will soon be presenting. 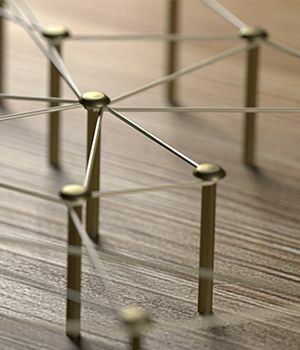 Besides the date and venue location, you’ll find a brief description of what awaits you at each event. We look forward to seeing you! Our news ticker gives you brief snippets of information on what’s currently going on within the WAGNER Group, and what new brochures, reference reports or videos are available. This is also where we will notify you as soon as a new issue of our customer magazine, WAGNER Impulse, comes out.